Beautiful isnt it! 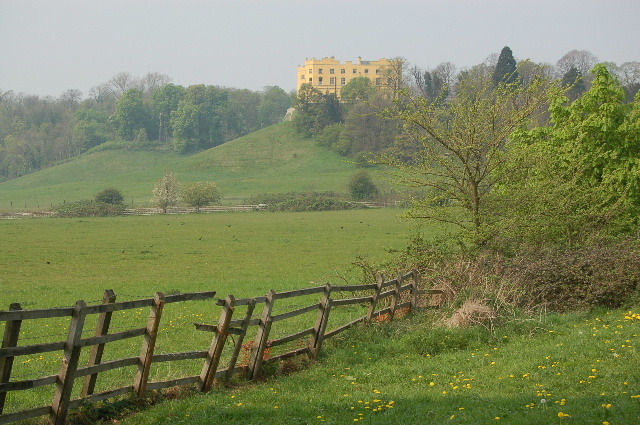 This page is dedicated to all things Stoke Park including events, news, ideas and photos. If you would like to be involved making sure this amazing place even more wonderful or have an idea you want to take foward and need a bit of support or advice then please contact helpstokepark@gmail.com. Next date Saturday 16th June. Join Steve England for a morning in Stoke park, spend time with other lovely people and help to maintain the beautiful woodland. Postponed until the next sunny thursday! Meet us at the Hub on Gaainsborough Square at 10.30am, we will take a stroll over to Stoke Park and set ourselves up for some outdoor creativity in the fresh air. Meeting at the Vench at 5pm next Wednesday, we will walk over to the camp for a fire and some marshmallows. No particular reason - its just feels good to have a fire.